The Tamworth Camera Club is made up of people who enjoy the art of photography. We have members from all walks of life and varying experience in photography. You can shoot film or digital, SLR or compact, everyone is welcome. The idea of the club is to exchange ideas, knowledge, techniques and to help each other become the best photographer that you can be. Tamworth Camera Club holds monthly training nights, monthly Photographic competitions and organised outings together. We invite you to join us. There are no special requirements for you to join the Club, just an interest in photography and the desire to learn more about it. Please contact us if you would like to know more or just come along to our next monthly meeting. The Club meets on first & forth Tuesday of each month at West Diggers, Kable Ave, Tamworth NSW 2340. For those who want to have a photograph critique, we need to start at 6 pm sharp as we have a lot to discuss in a short period of time. If you have a photo that you want to get a feel of what others think about it, then bring it along. All you need to do is print a hardcopy (don’t mount it but the print needs to be at least a 5 X 7 inches or bigger.) Then put a digital copy onto a USB stick and bring both to the session. Your image will be handed around the group and everyone will get to write a comment on it. It will then be projected, you can tell us your concept behind creating it and then the group will discuss it. This is a fantastic way to get a feel of whether you are on the right track with your image creation. The main event starts at 7pm. We will take look at the Competition Set Subject for June which is Colourising. This is generally a monochrome image with a single object coloured to heighten the realism of the photograph, or for artistic purposes, or to place emphasis on that object. 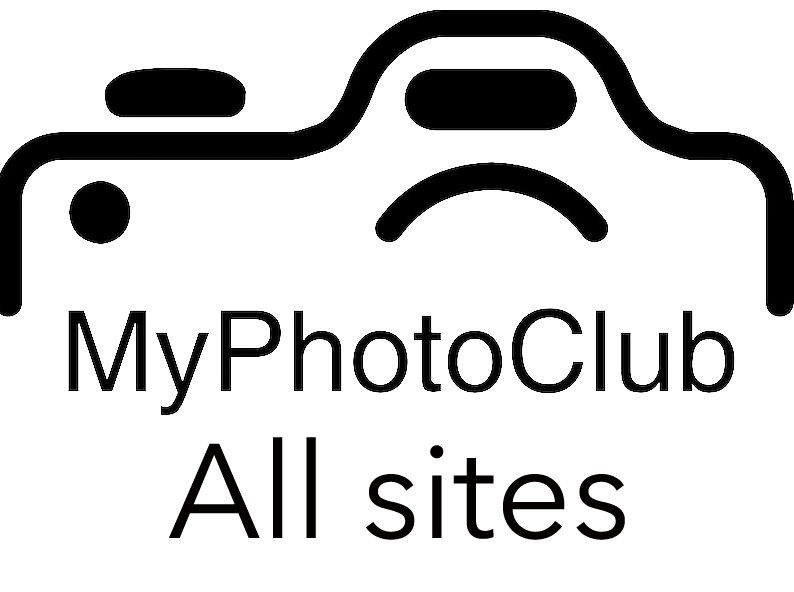 We will finish up look at how to use the Myphotoclub website and show you how to register, up load competition images and use the site. Any question please forward to Tony Green.